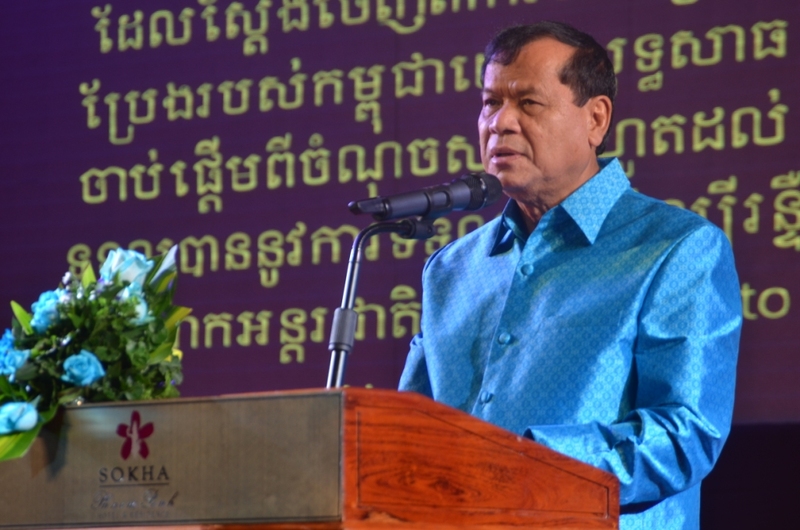 socio-economic progress and help promote the growth of some supporting sectors such as agriculture, trade, infrastructure and SMEs. 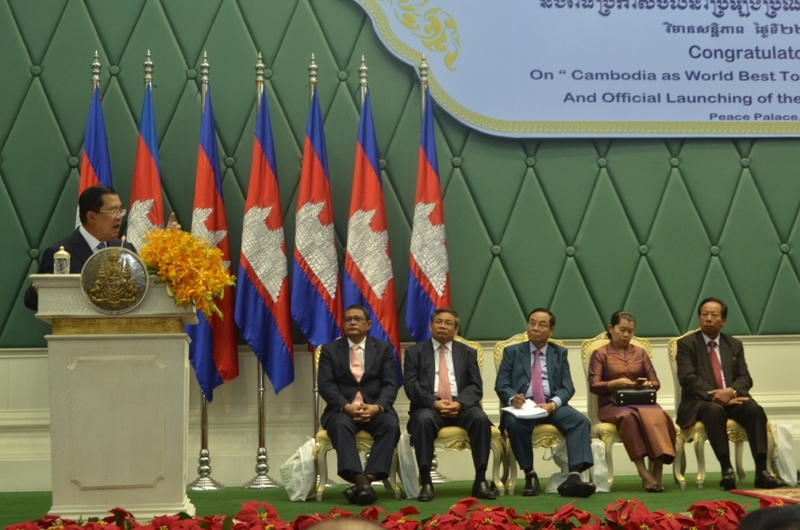 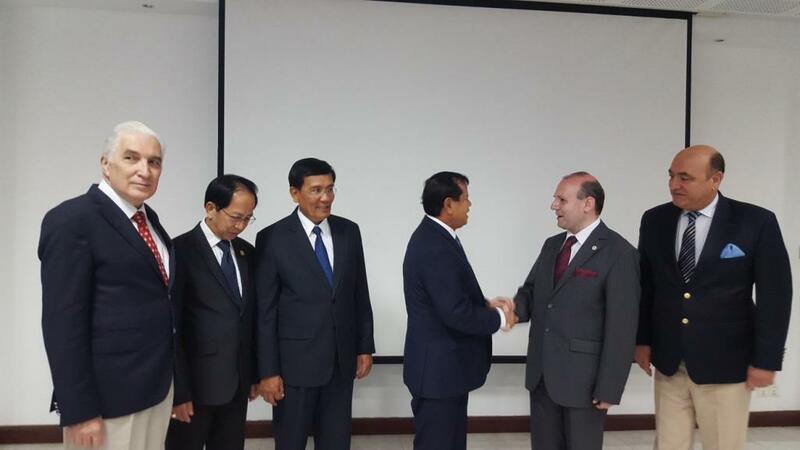 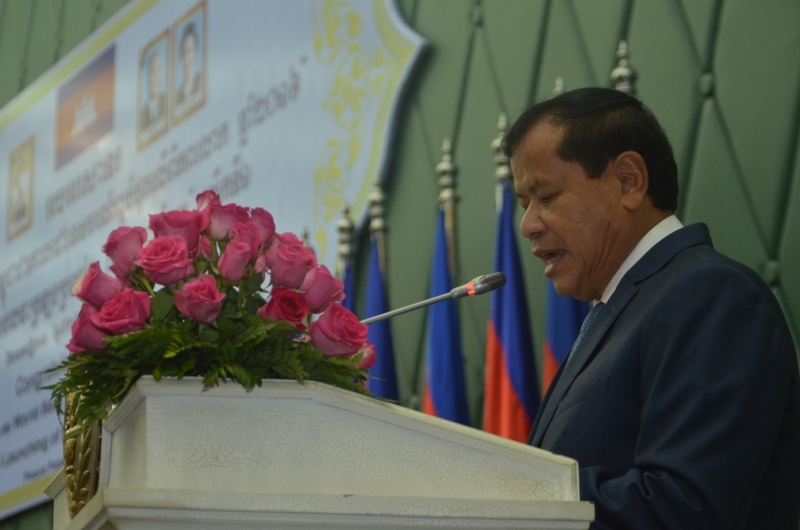 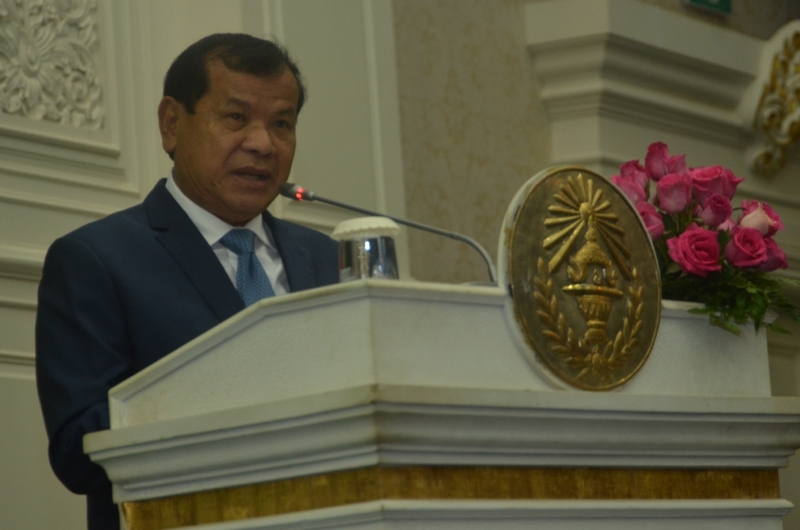 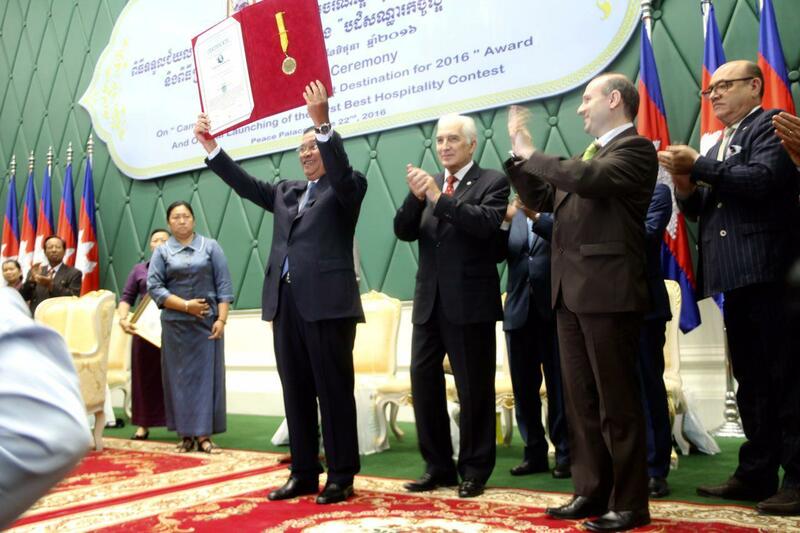 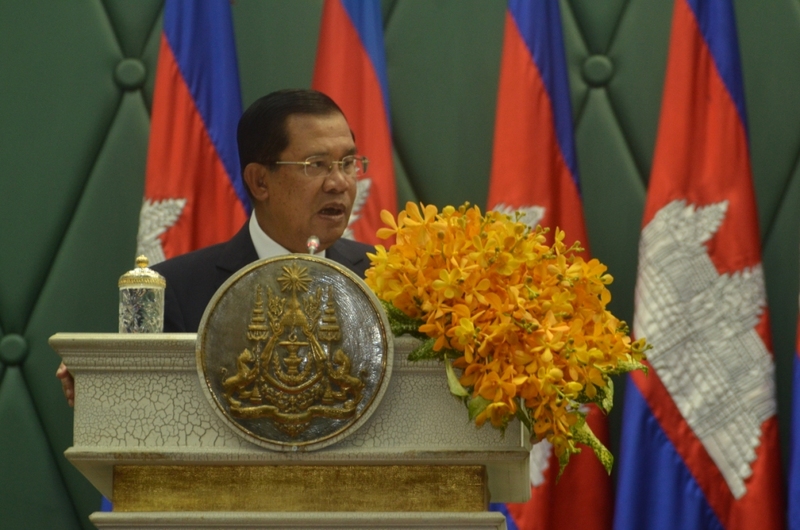 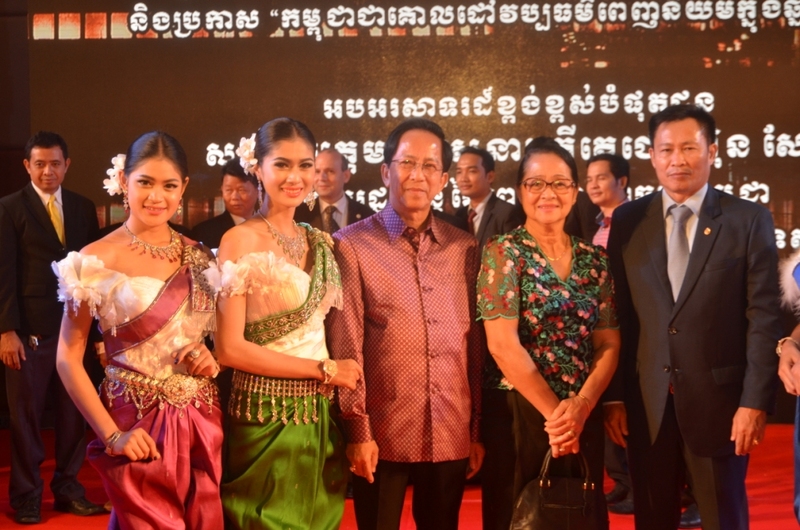 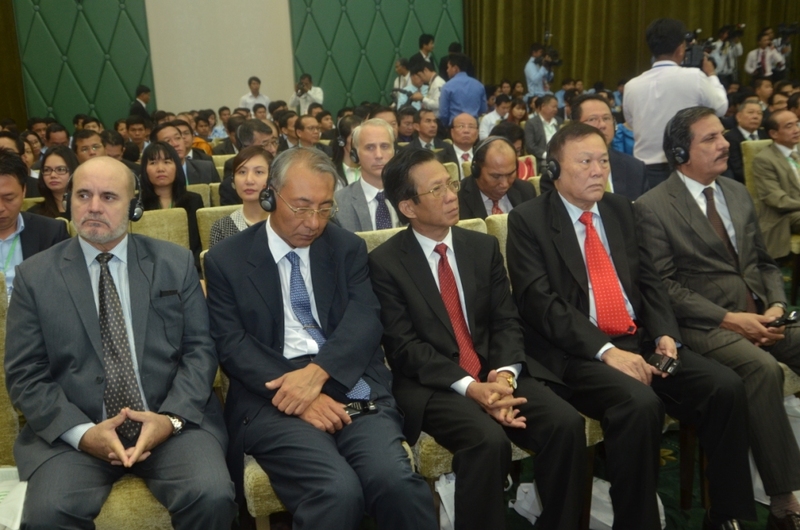 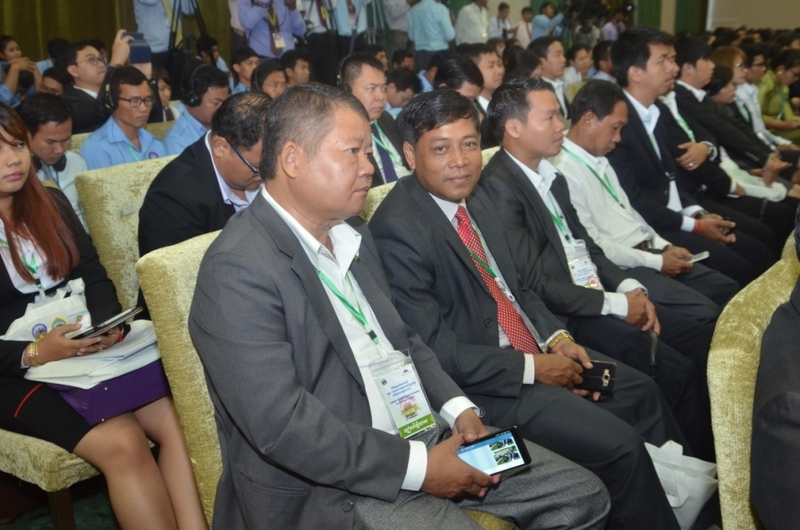 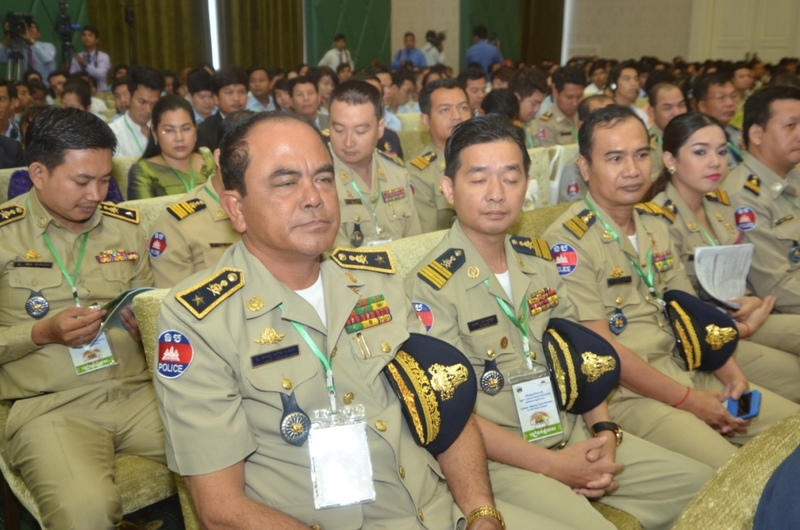 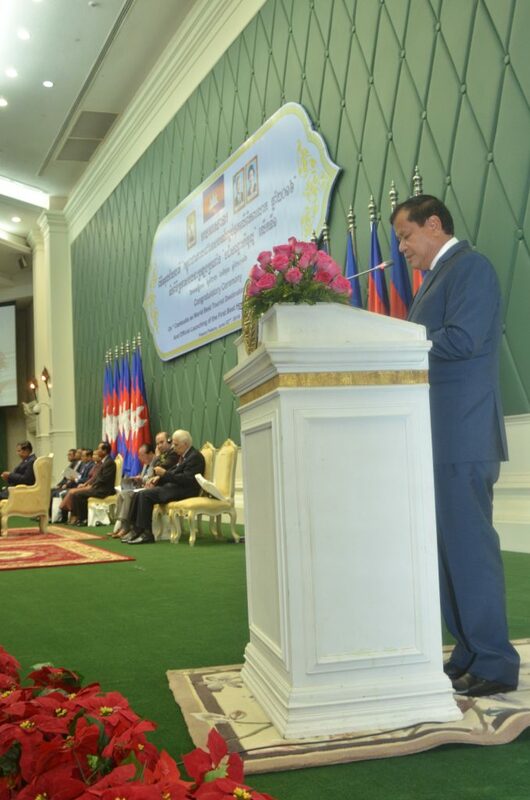 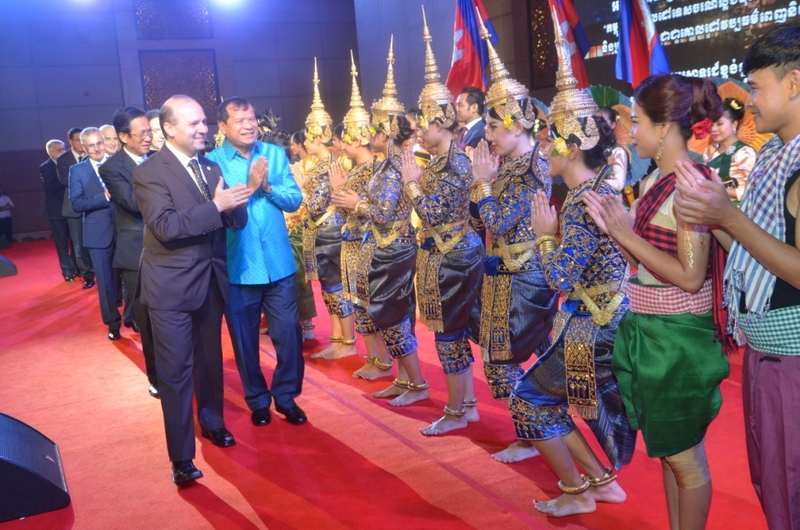 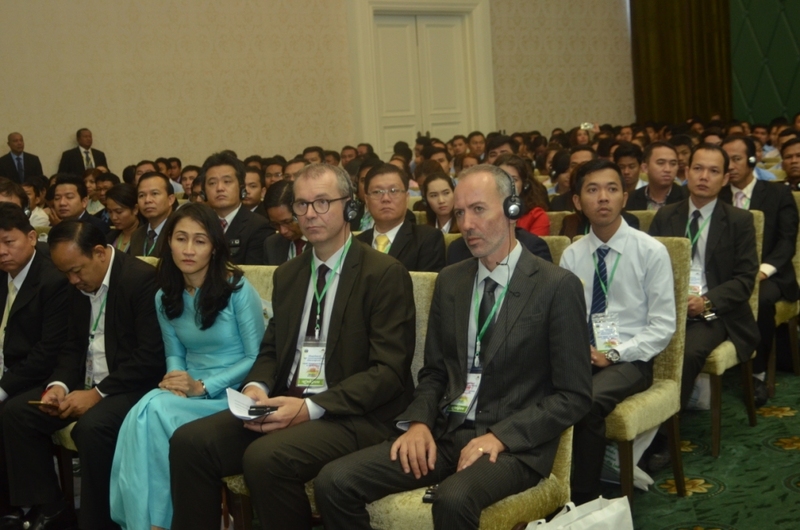 Business community pay attention, with pleasure, to the speech of Prime Minister of Kingdom of Cambodia, Samdech Akka Moha Sena Padei Techo HUN SEN.
development and construction in the conservation, heritage and protected areas as well as coastal areas must comply with the principles of sustainability, culture and tradition, and certain regulation while responding to environmental and climate change issues. 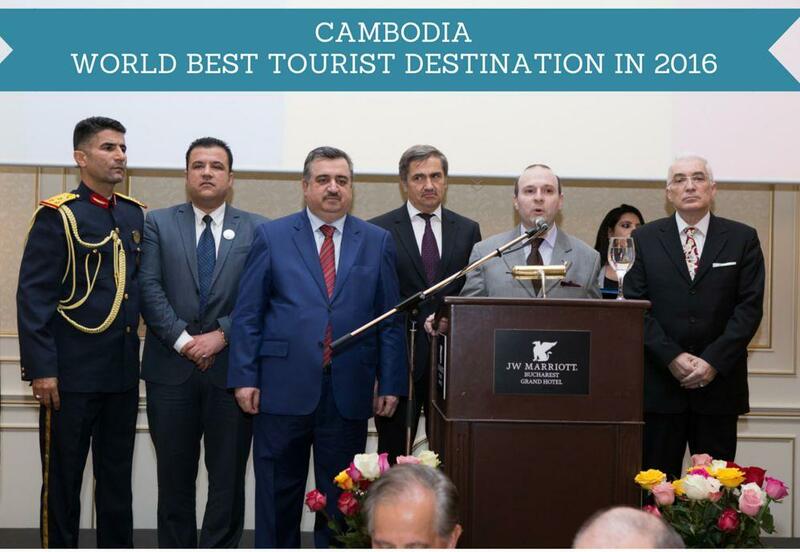 WORLD BEST TOURISM DESTINATION status is an achievement for their future. 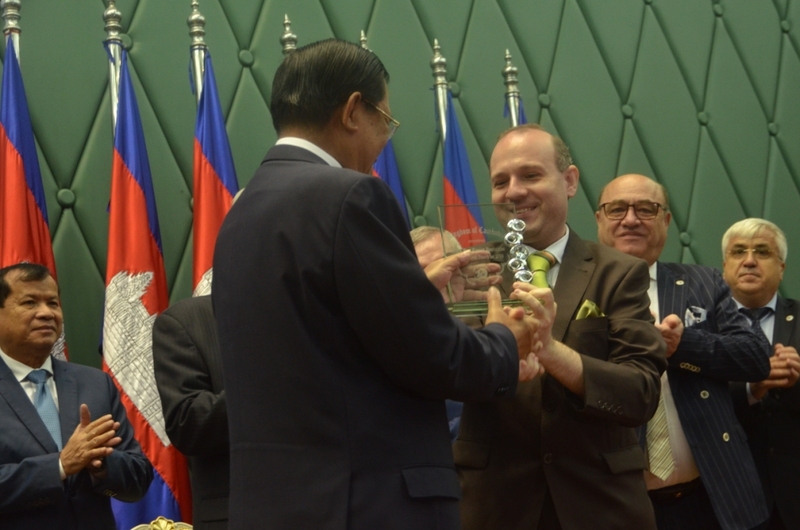 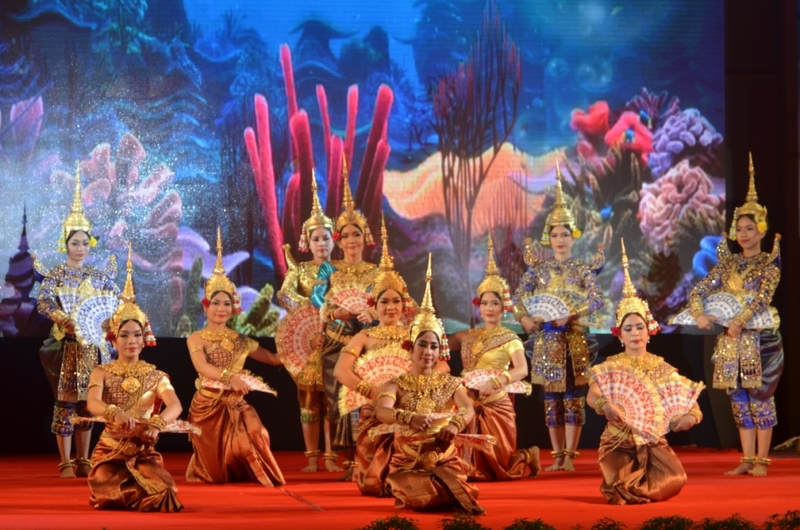 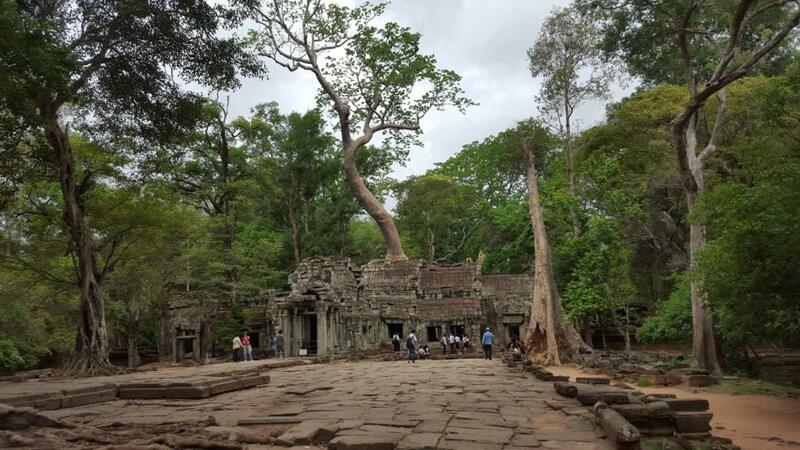 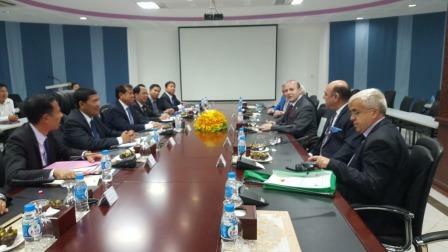 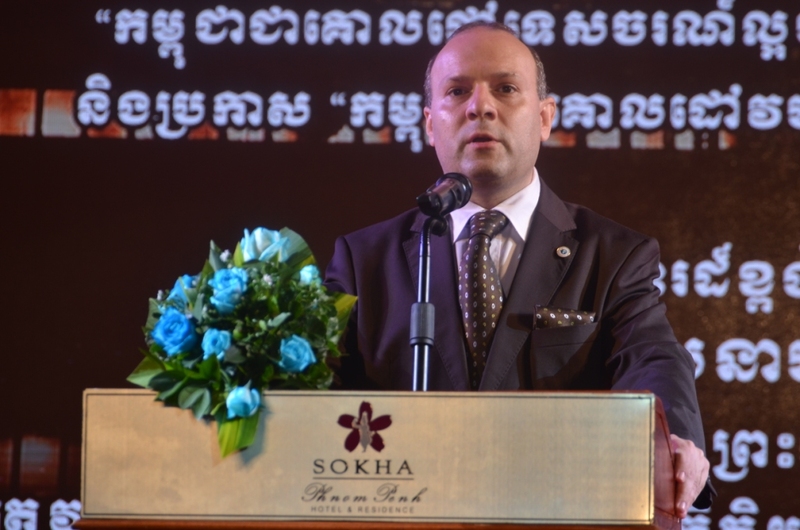 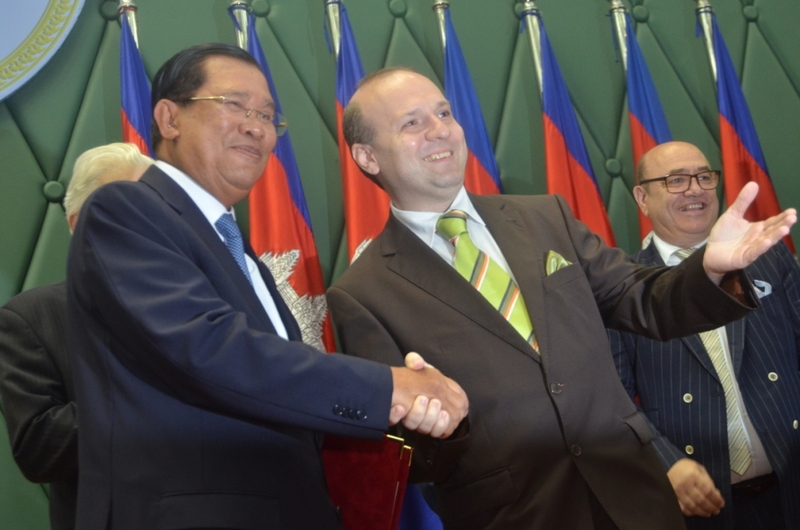 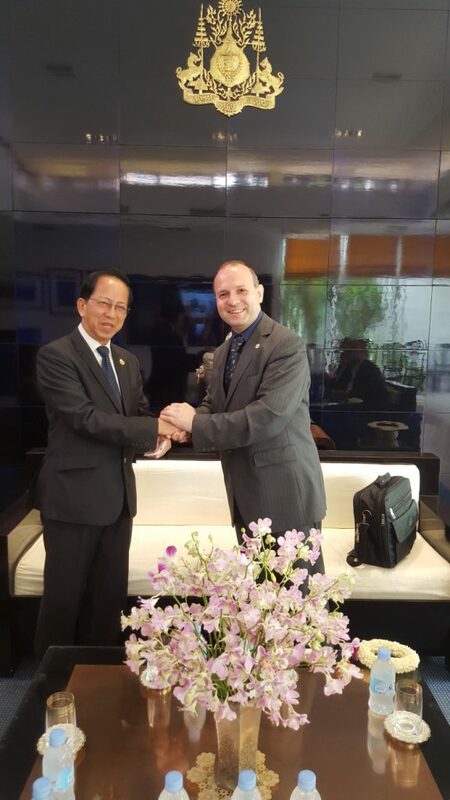 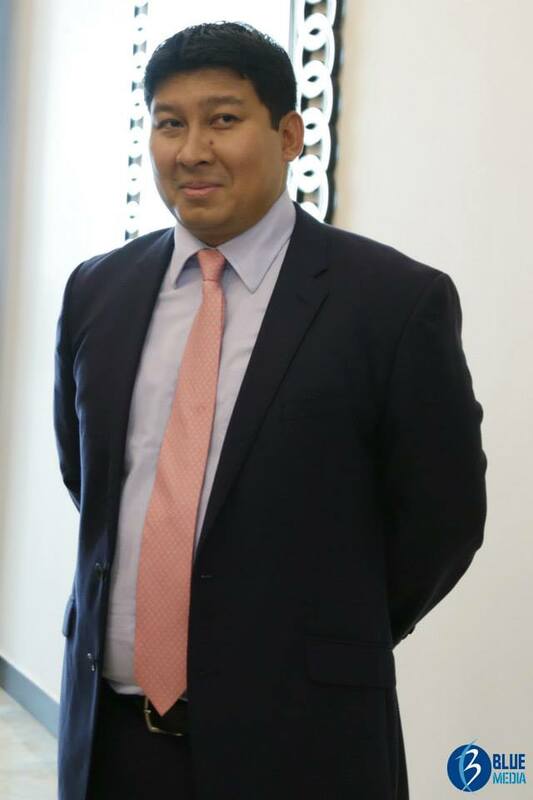 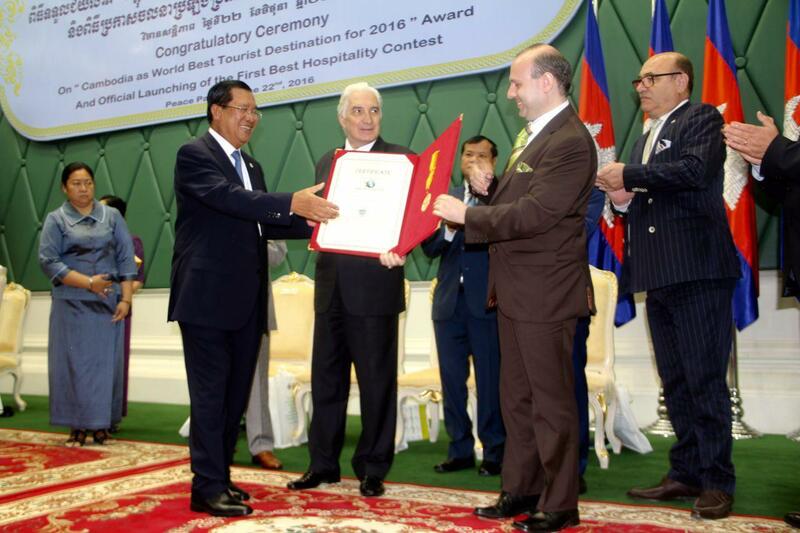 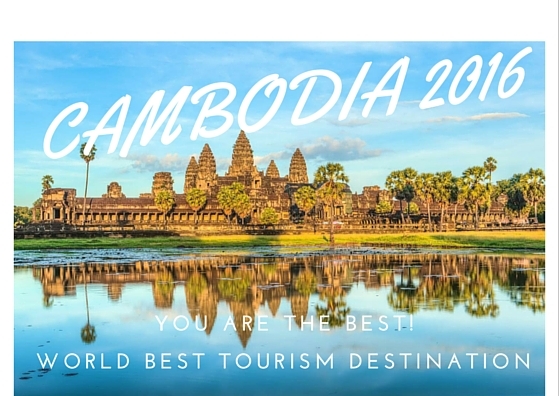 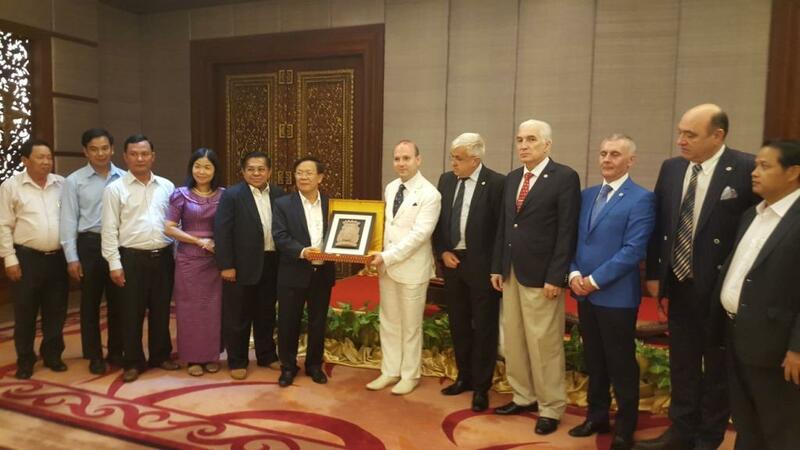 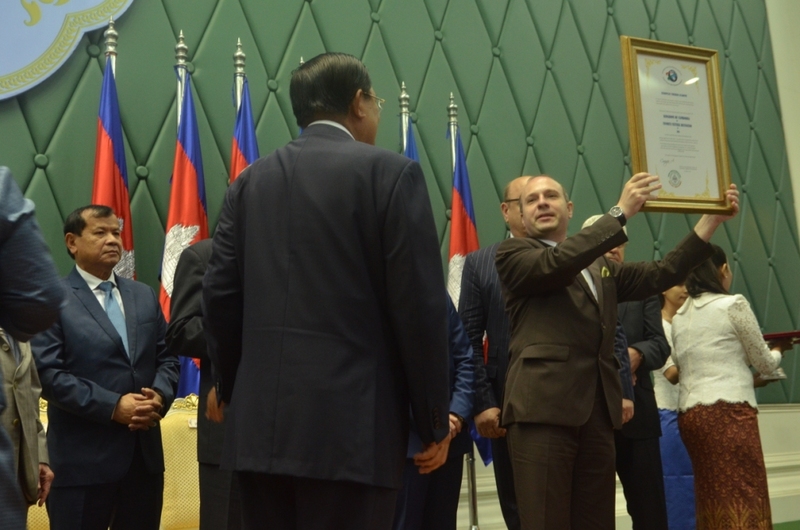 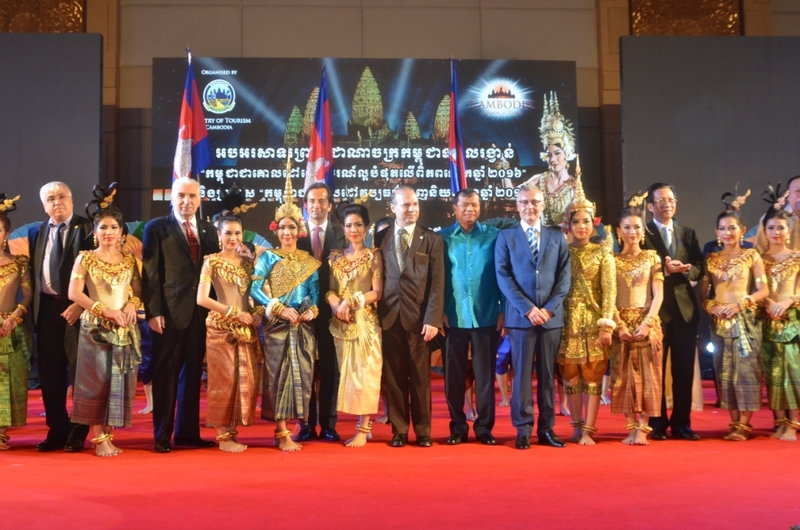 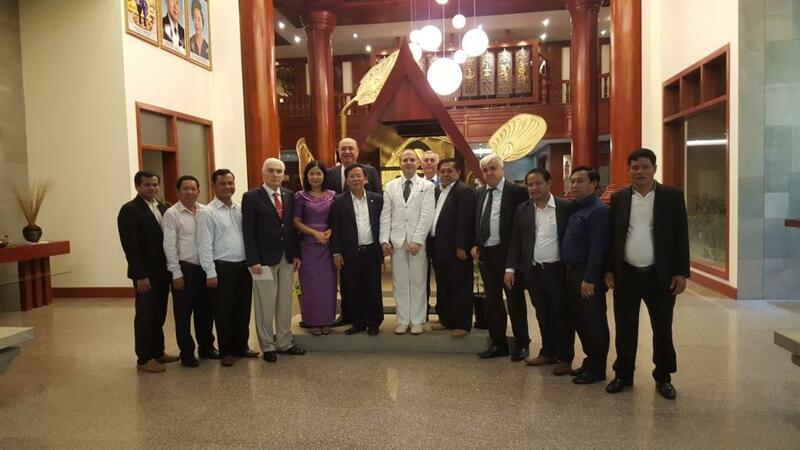 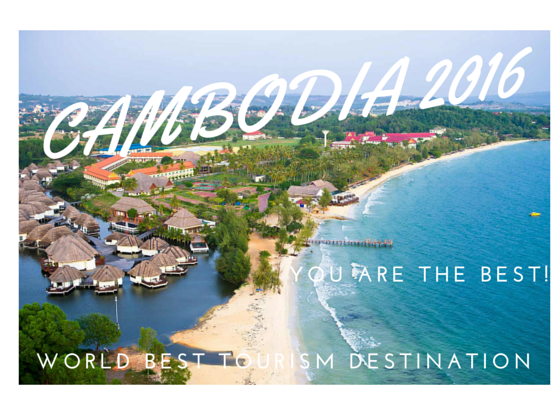 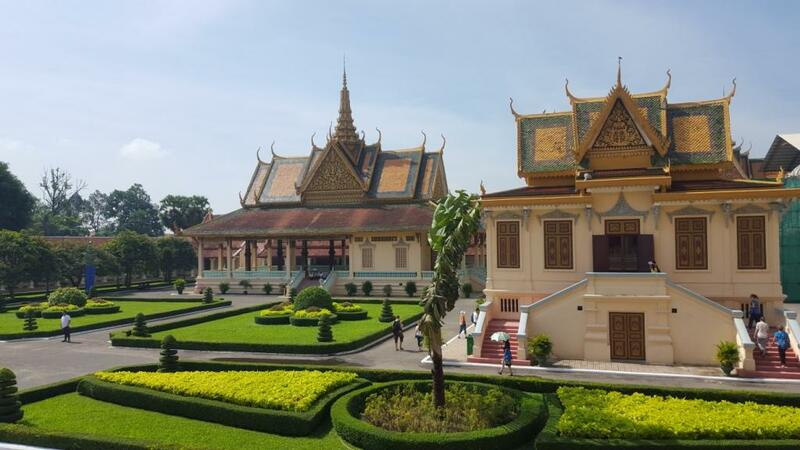 My advice for the Royal Government of Cambodia will be to seize on this golden opportunity to market the country for hotel and tourism industry investment, concluded World Tourism Institution Director- Pavel Avramoiu.